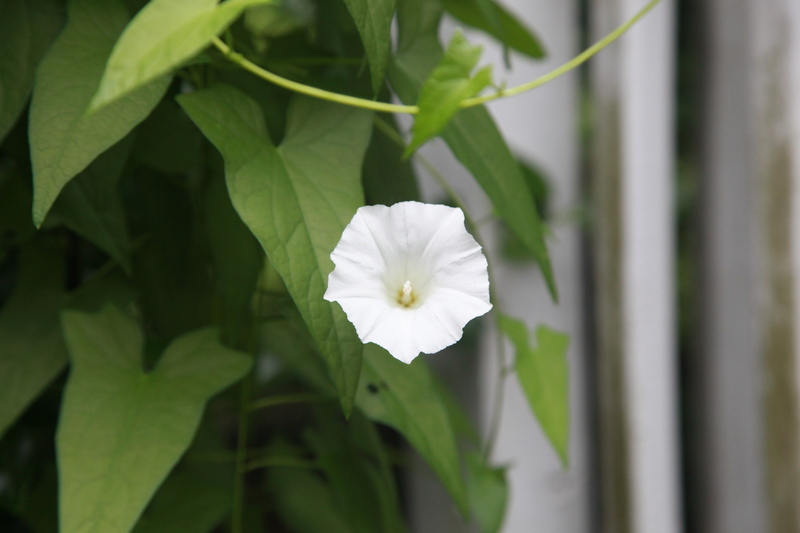 Inglorious weed / morning glory grows towards / a glorious end. 20 Jul	This entry was published on 2015/07/20 at 5:35 pm. It’s filed under Farm & Rural, Haiku, Life+Wisdom, Nature, Summer and tagged beauty, flower, glorious, glory, growth, Haiku, haikugrams, haikumages, inglorious, morning glory, nature, poem, poetry, senryu, weed, weeds. Bookmark the permalink. Follow any comments here with the RSS feed for this post. Older: Our father, whose art / in heaven, hallowed be thine / aim, thy kingdom punned. Newer: When re-lit, the grill / begins a heated debate / with last night’s remnants.